Your Next Stamp Fun Friday! 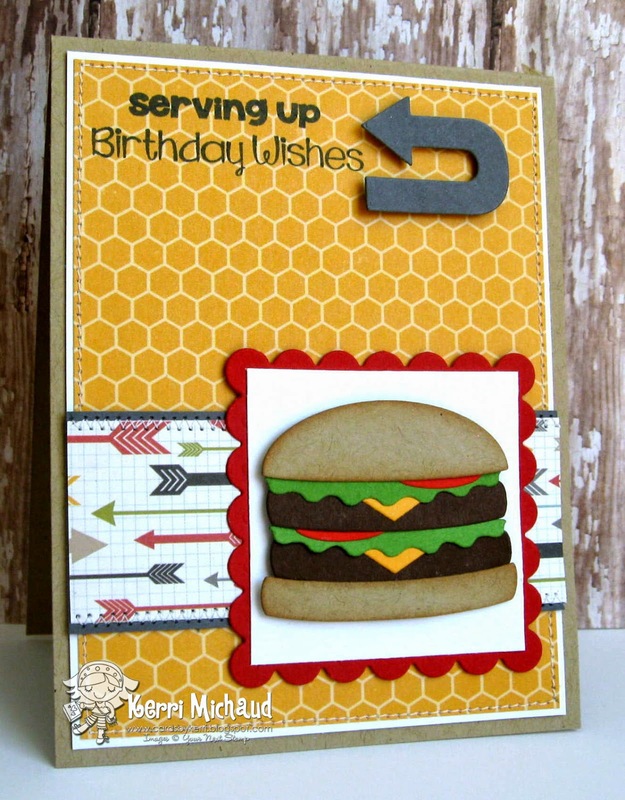 I used the super fun Fast Food Fun Burger Die Set and the coordinating Fast Food Sentiments for my card. today. I had so much fun building my burger:) The dp is Simple Stories 24/7 and I also added an arrow using the YNS Awesome Arrows Die Set. Make sure you check out more DT inspiration on the YNS Challenge Blog today and then we hope you'll play along with us! One lucky player will win a $20.00 YNS Gift Certificate this month!!! Thanks for stopping by and have a fabulous Friday! Great idea for the sketch!! 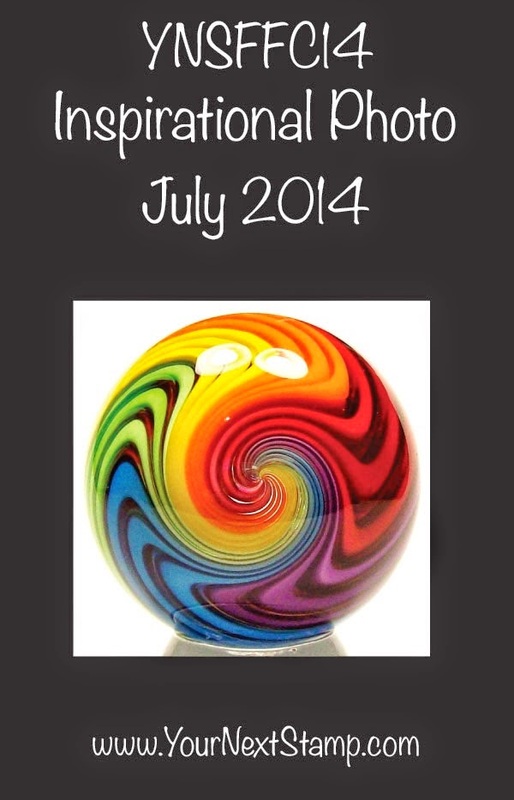 Love the image and design on your card!